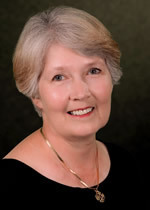 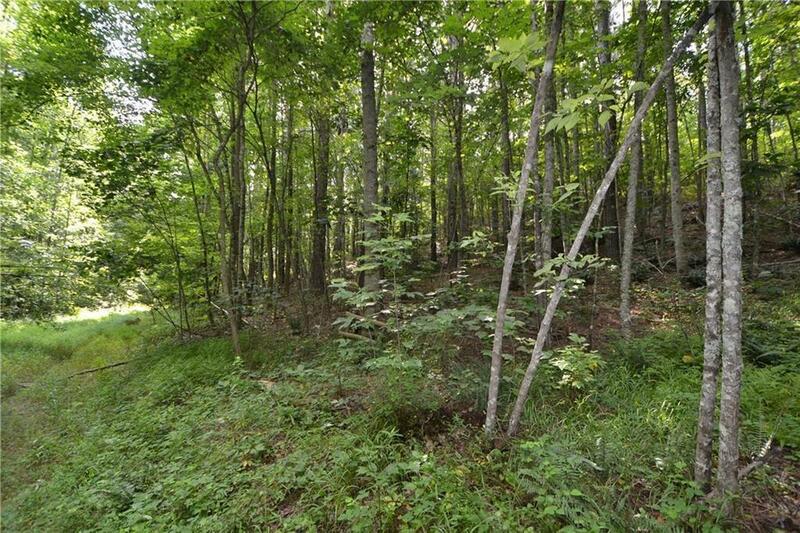 If you are looking for beautiful North Georgia Land to build you new home look no further. 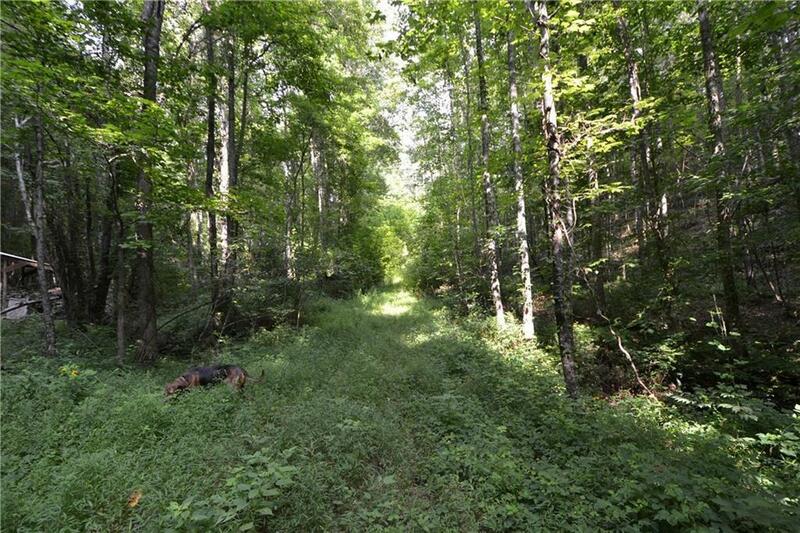 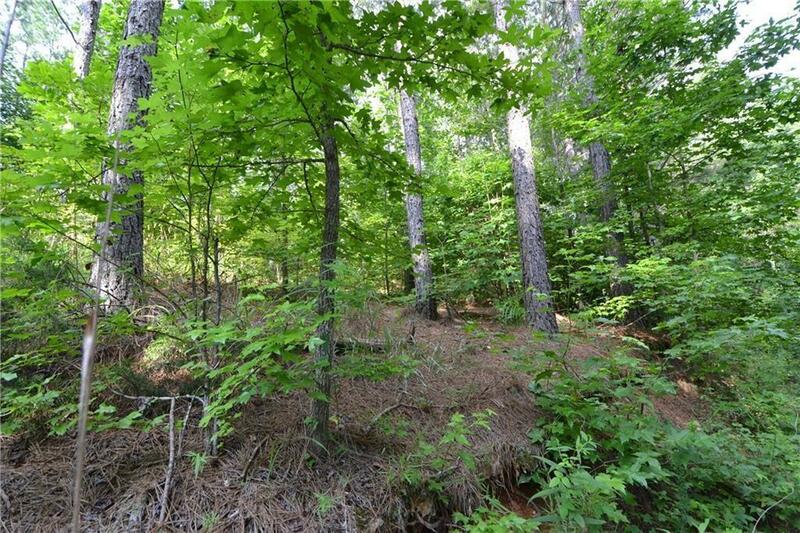 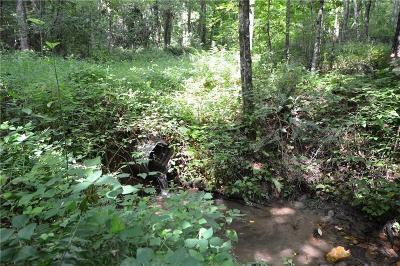 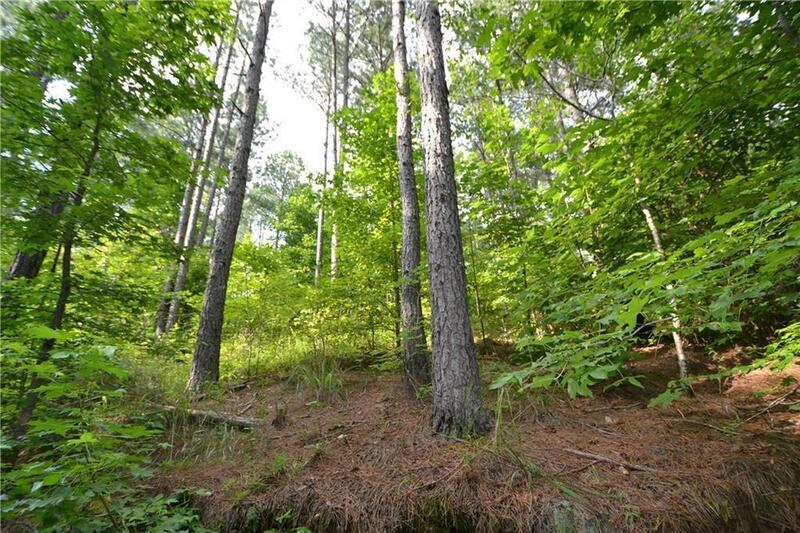 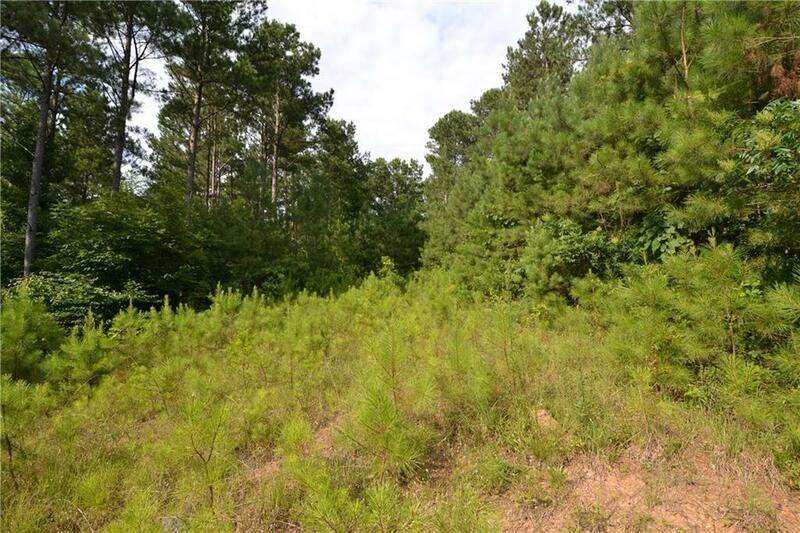 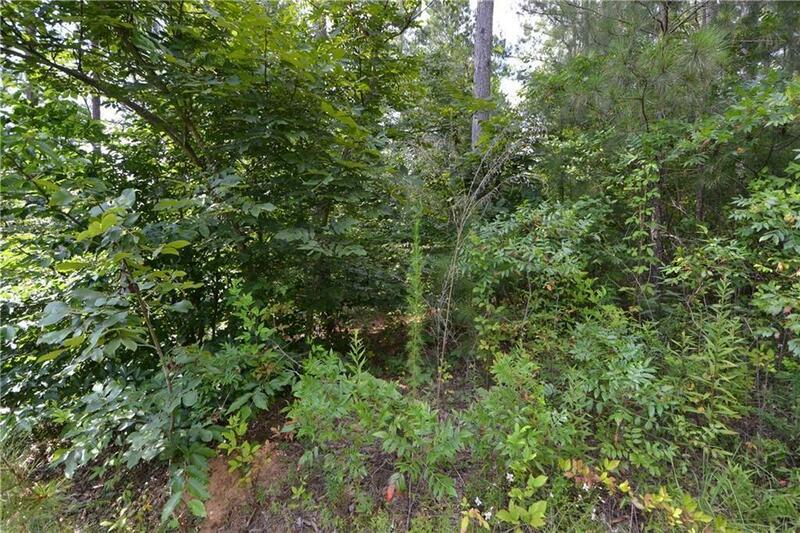 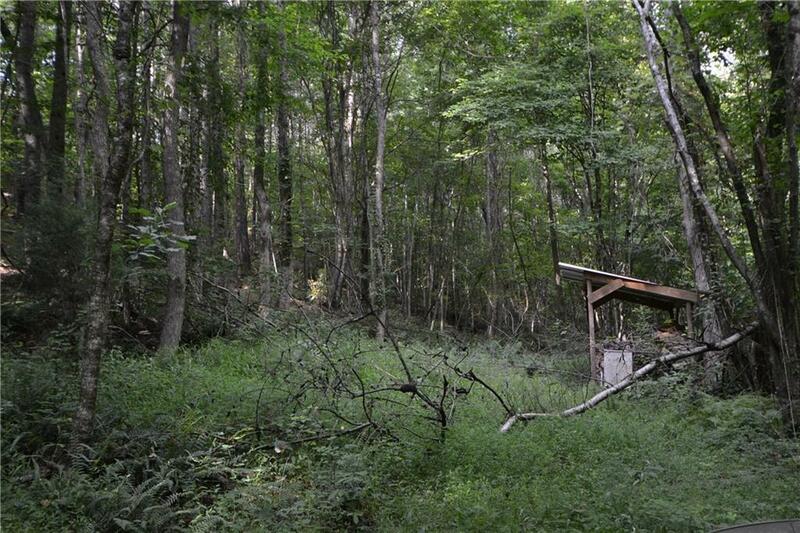 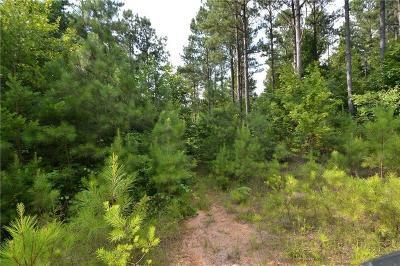 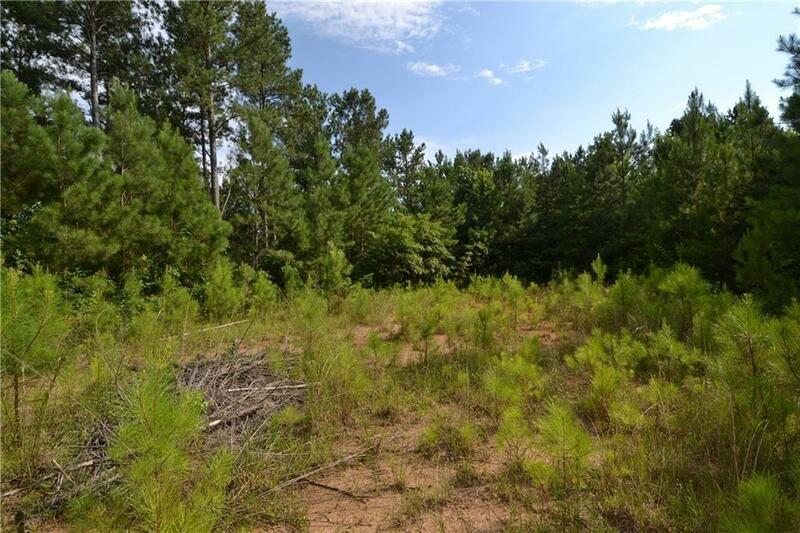 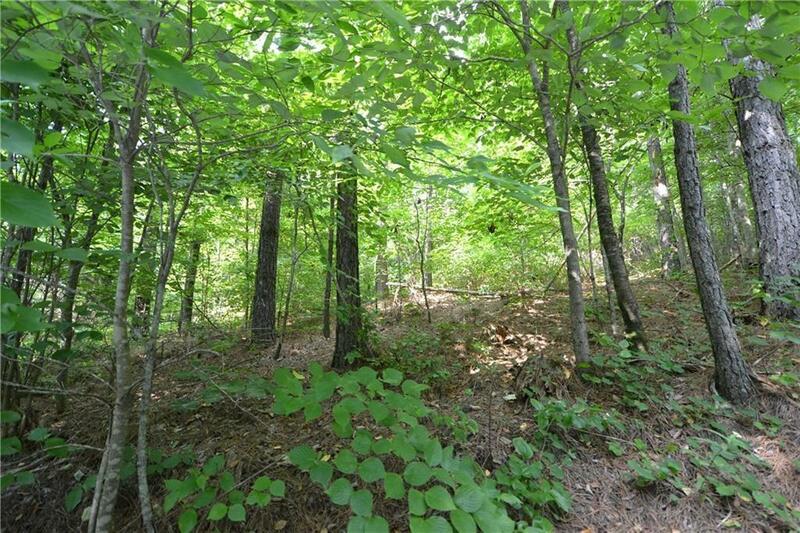 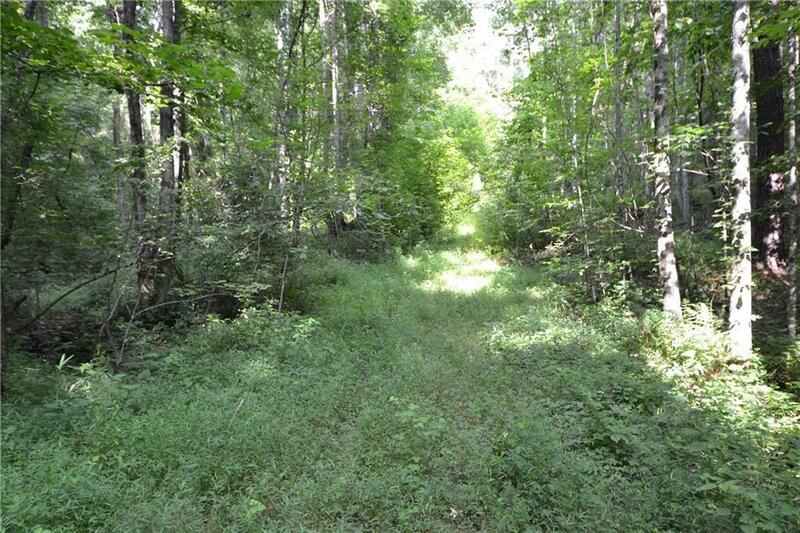 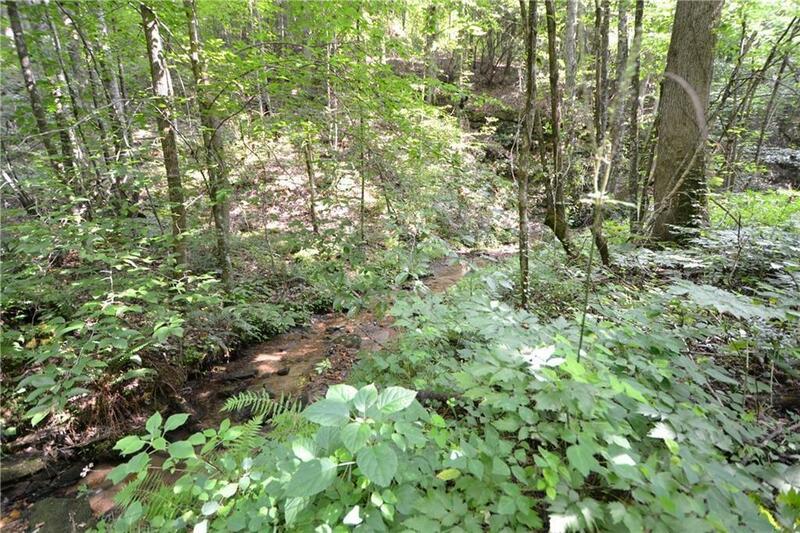 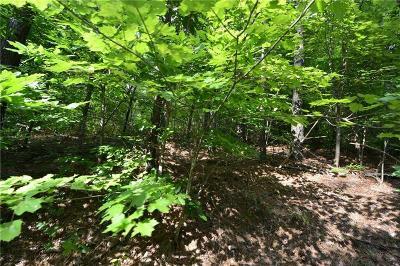 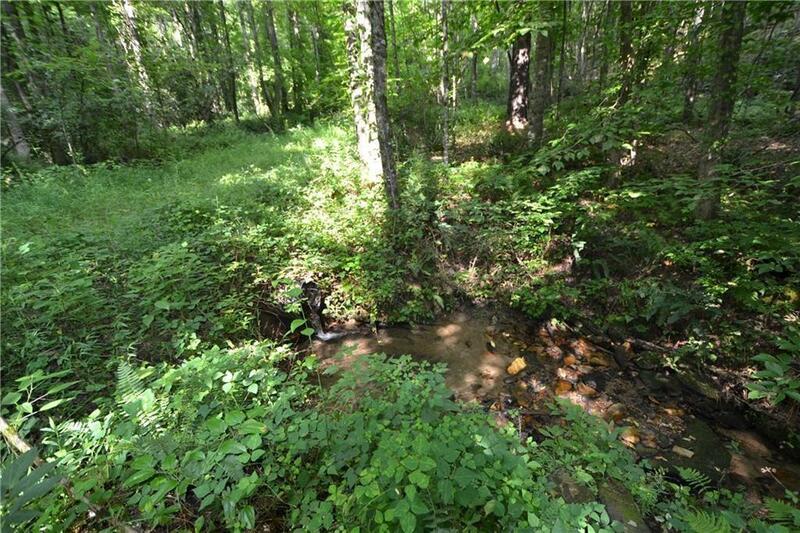 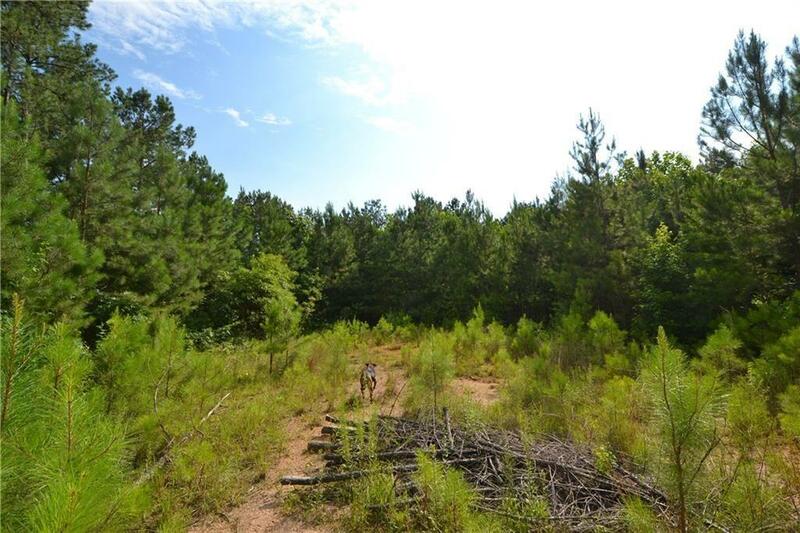 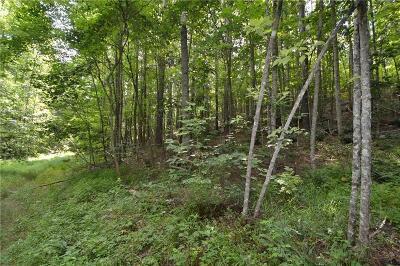 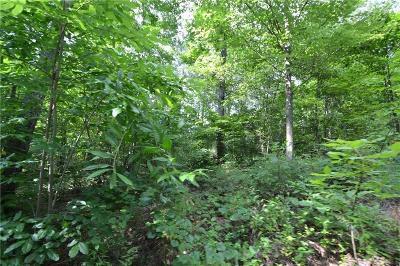 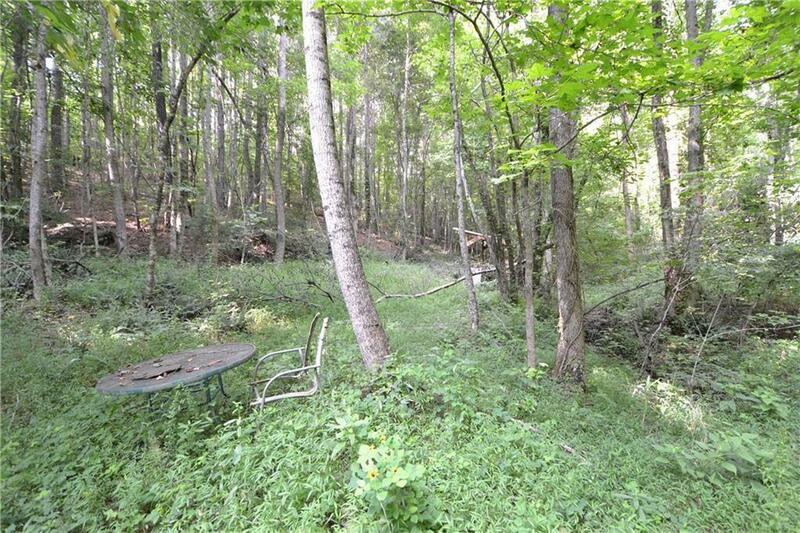 This 26.09 Acres offers beautiful hardwoods and a road that goes across the property, plus a beautiful creek. 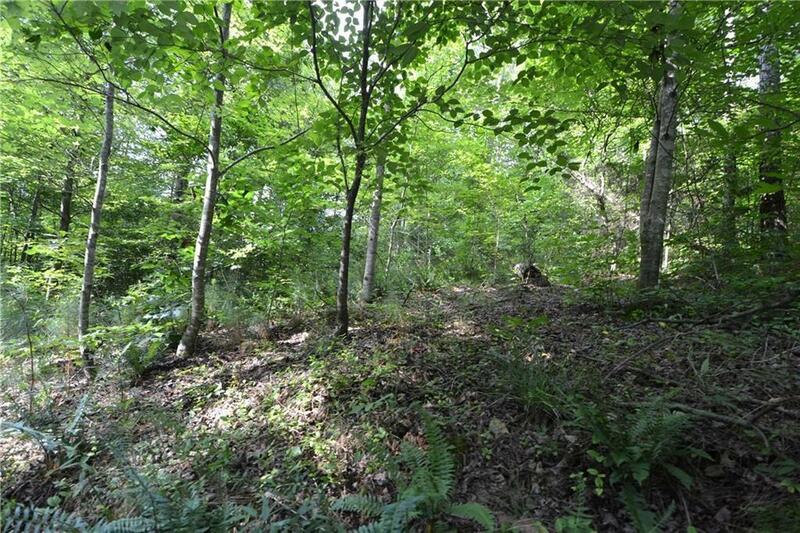 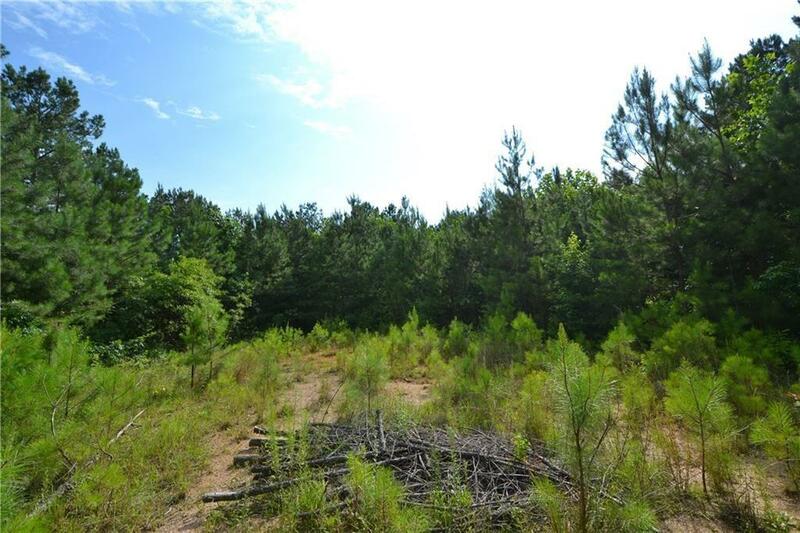 This acreage is a total of 3 lots 5.29, 11.85 and 8.95 acres. 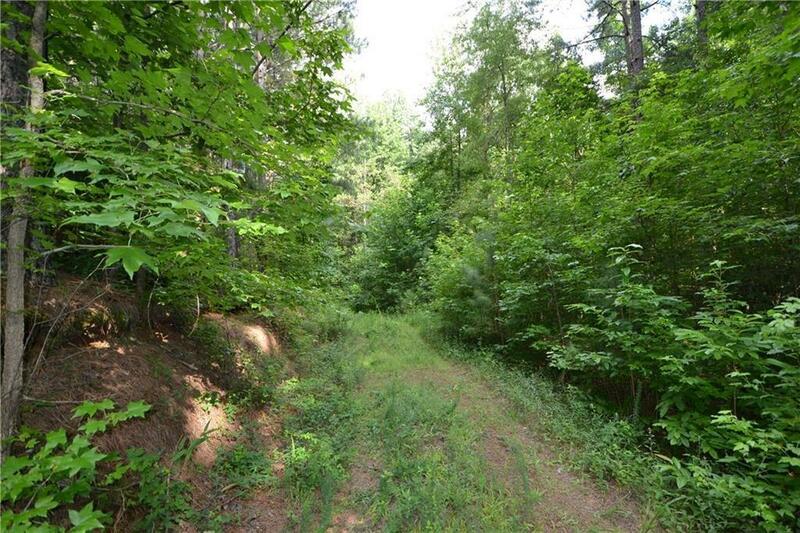 Located just off HWY 136 W and only a few miles to Carter Lake! 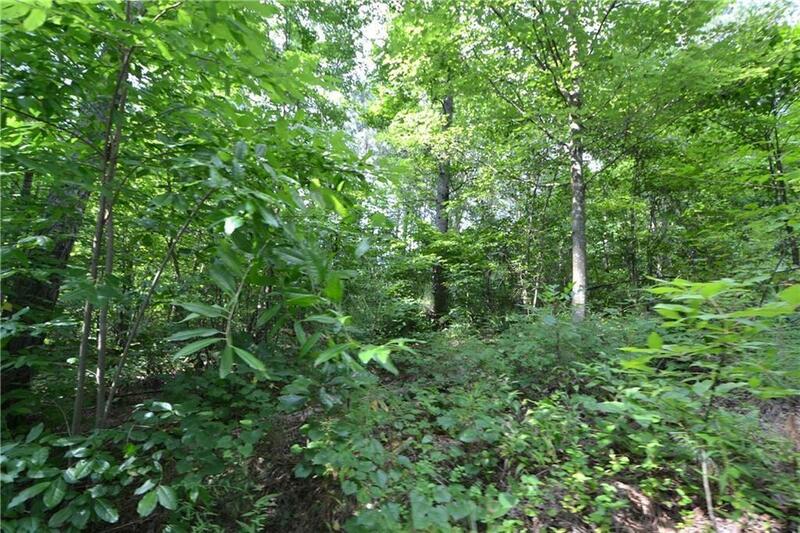 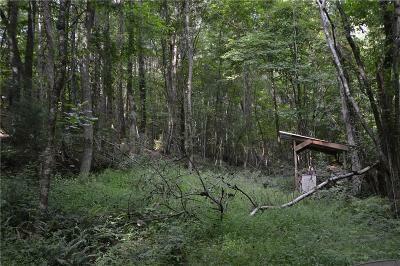 Multiple building sites with total seclusion! 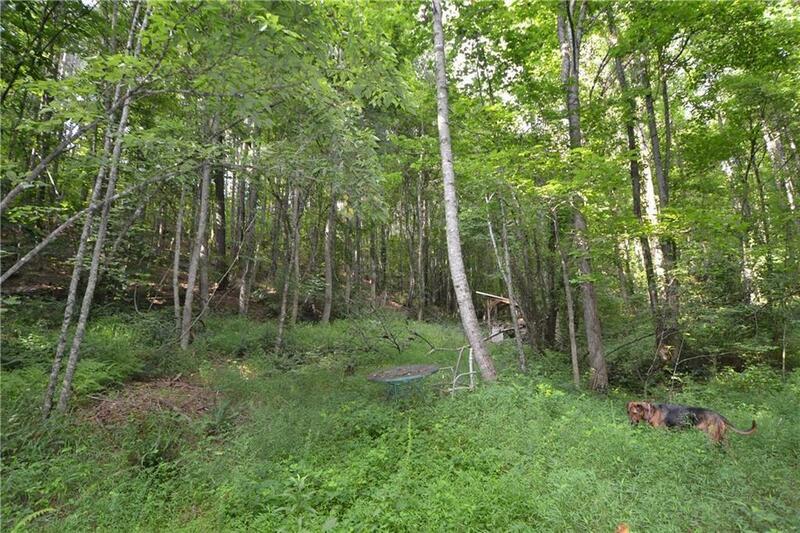 This is a great place for a weekend getaway or a full time home! Great price on this acreage!